House Tyrell | Flickr - Photo Sharing! 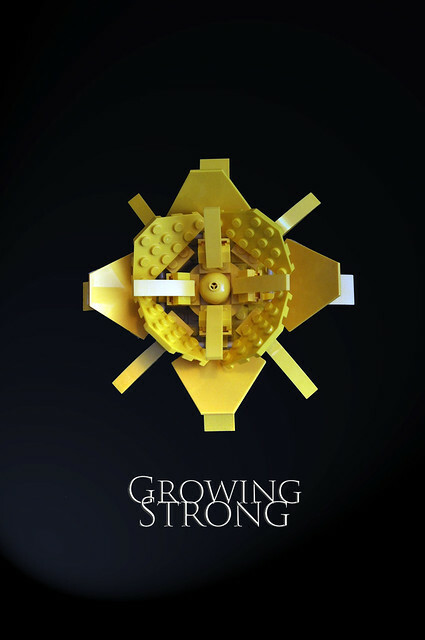 LEGO Game Of Thrones Sigils. From Latin sigillum "seal". the lordimaginator, oirad72, and 26 other people added this photo to their favorites. Really nice sigil and an interesting use of these yellow Jedi starfighter parts. Very nice work and NPU! Fantastic work! This and your other GoT Sigils were blogged as my choice for MOC of the Week over on Brick Fanatics.